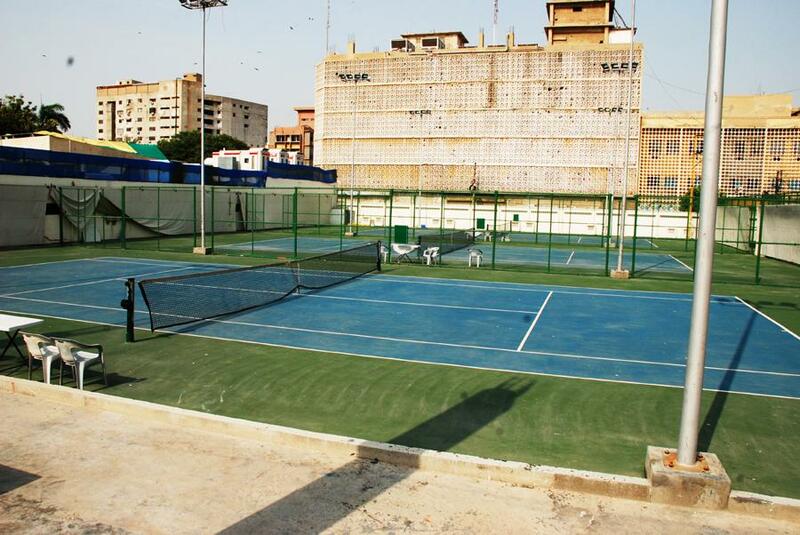 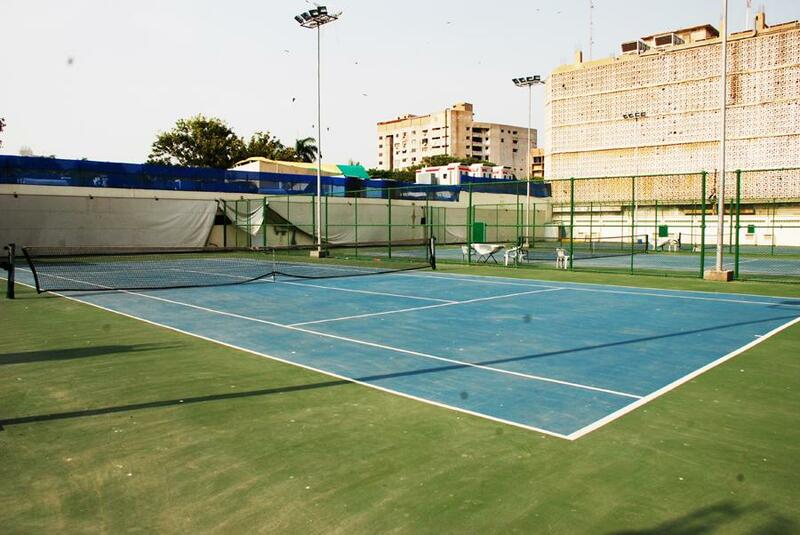 Gymkhana proudly offers Six International standard synthetic tennis courts which has been venue for several ITF approved Tennis Tournaments. 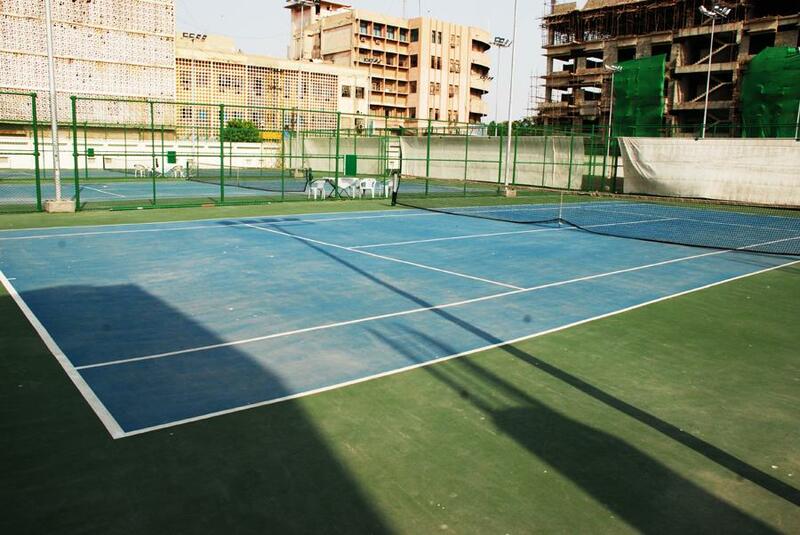 All courts have adequate lighting which allows to play after dark. 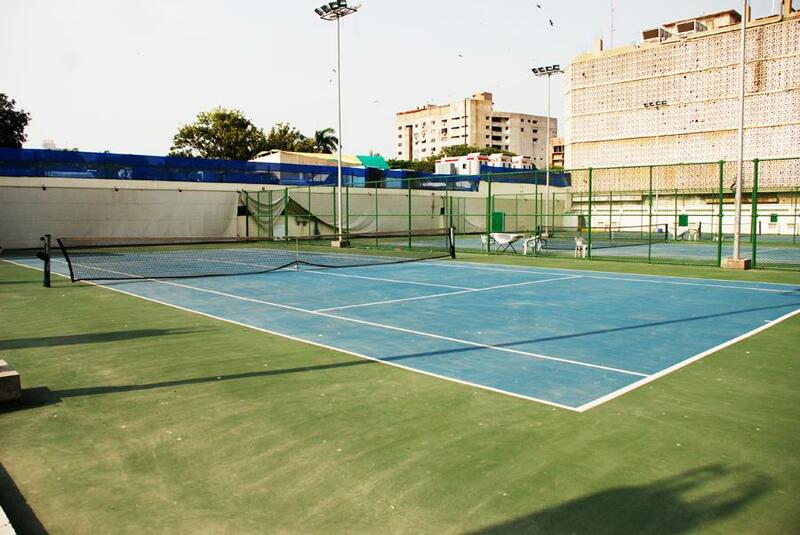 A recently completed dressing room which showers, lockers and changing room.